What This 10-Year-Old Boy Does For A Blind Deer Every Day Will Warm Your Heart. It may sometimes feel like true acts of charity are hard to come by in this world, but every now and then we see something that restores our faith in humanity. One Reddit user recently posted a story about a blind deer that’s been living in their neighborhood. Ordinarily, an animal like this wouldn’t survive, but someone has been doing something very special for this creature that just warms my heart. 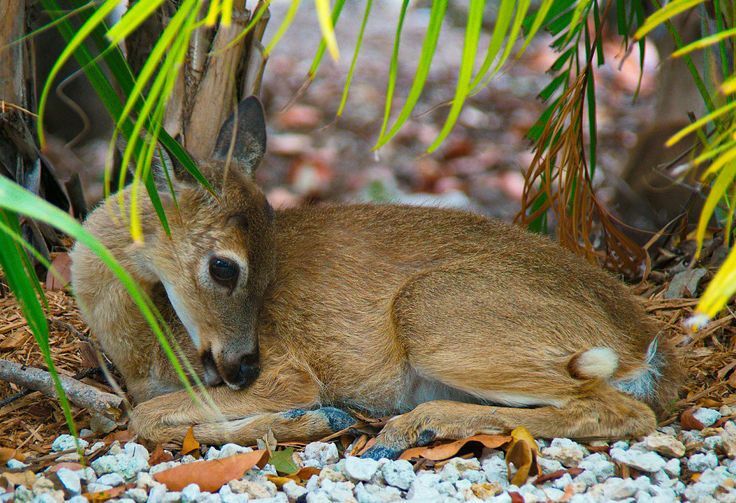 Blind deer don’t normally survive in the wild, where they either starve or get hit by cars. But every day, this little boy comes out and helps the deer find places to graze and eat, guiding her gently by the neck from one patch to another. When news of this story was released, a local animal rescue organization was alerted and will now take the deer to a place in which she canlive safely and happily. What a wonderful little boy. I’m sure if the deer could write him a thank you card she absolutely would. Share this amazing act of compassion with your friends below.